Who are we? - Breng uw vakantie op smaak met TastyLot! 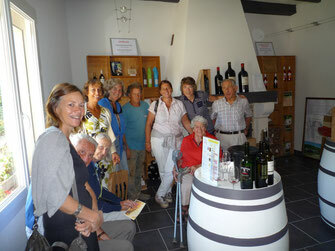 TastyLot is the address for guided winetours in the Cahors area, run by Birgit de Wolff. 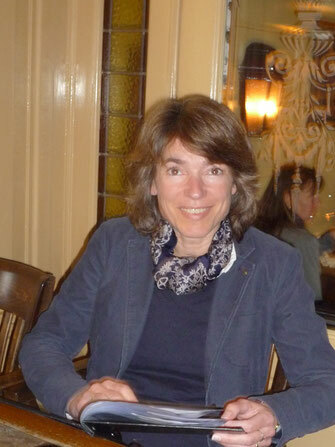 She wants to inspire you with high quality wines and specialities of the Cahors region. As a wine expert from the Dutch Wine Academy she has picked out the best vineyards. She also shows you the really authentic places to eat, places a visitor will not easily discover, but that will pleasantly linger in your memory for a long time. TastyLot has got winetours to suit your taste, custom designed. 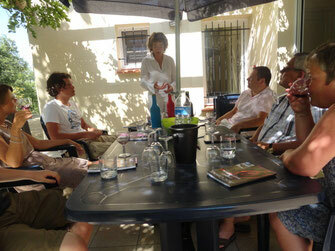 You will visit selected wineries for guided tours and a tasting. Everything will be translated by your personal guide. Please contact us for special wishes or for complete winetours for more than one day. Especially for parties of six adults or more: a very instructive and relaxed workshop of one and half hours, for instance on the terrace of your holiday home! Brilliant idea for birthdays, weddings or jubilee.